We attended the 2018 CFPM Conference! A recent review of the effectiveness of orthotics demonstrated that customized rigid foot orthotics have moderate to large beneficial effects in treating plantar fasciitis and other conditions. This presentation will equip you to identify AFO opportunities by learning about some of the most common indications. 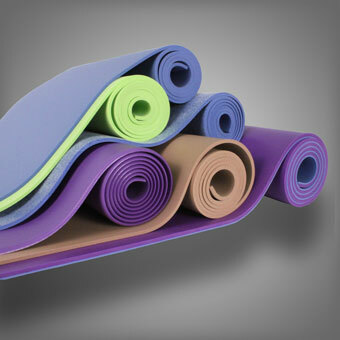 ORTHOTIC HOLDINGS INC. 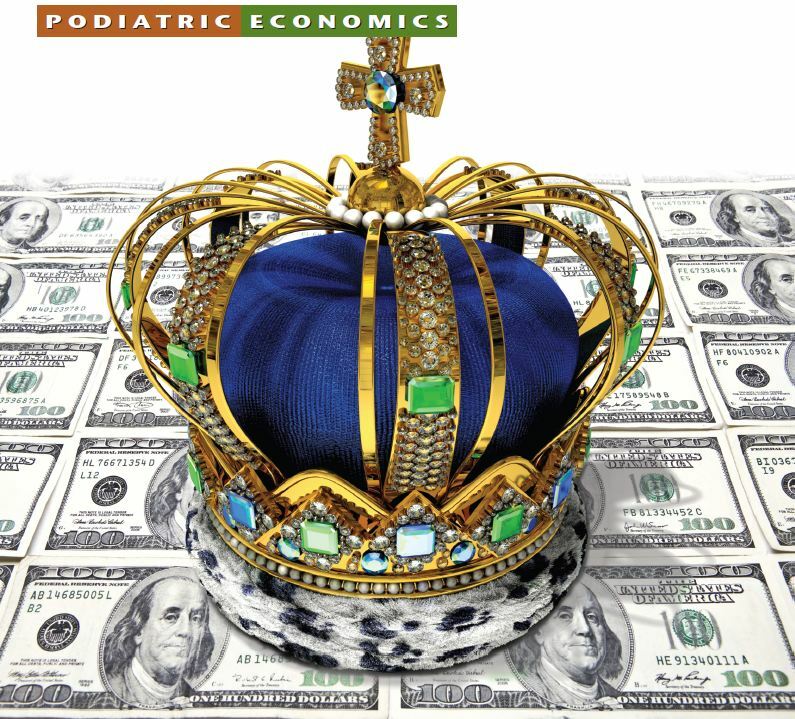 ANNOUNCES THE PURCHASE OF THE APEX FOOT HEALTH & WELLNESS DIVISION OF AETREX WORLDWIDE INC.
Cash Is King: Do you want to be king of your castle? DynaFlange™ | Active Like All of Us!